After the end of a grueling month of p-sets, essays, and juggling who knows how many other responsibilities and obligations, MODA Blog brings you a refreshing list of favorites from our bloggers and photographers to fill you with inspiration and energy for the next month. As a fan of minimalist jewelry, I was so excited to stumble upon Catbird, a woman owned and operated company that uses only ethically sourced diamonds. Their jewelry, ranging from stackable midi rings to sparkling diamond necklaces, is so delicate and timeless. Additionally, Catbird has a wide range of prices in order to ensure that everyone can afford their quality pieces. Although I am quite wary of many Instagram shops that push out products produced in a fast-fashion model and that are often low quality despite their high price points, Maison Cléo has proven to be a shop that is worth the extra dollars. The French mother and daughter owned shop produces timeless pieces that are made-to-order to ensure that there is never a waste of fabric. Maison Cléo is known for their sheer wrap tops such as the one pictured. The online shop only opens on Wednesdays and closes when all of the pieces sell out, so if you are interested, be sure to set a reminder! As a native Arizonan, the winters here are pretty harsh on my skin. Although spring is rapidly approaching, I need to give a shout-out to the moisturizer that has left my skin supple and soft despite the harsh winds and arid weather. Embryolisse Lait Crème is a thick cream that has provided my skin with moisture without making my skin look too oily. Even when the weather becomes warmer, I will still keep this moisturizer on my vanity for times when my skin needs some extra hydration. 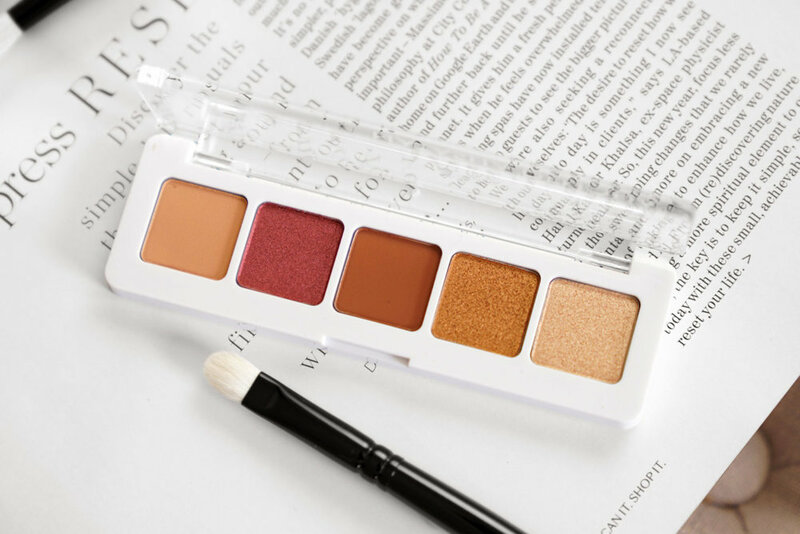 As someone who almost exclusively uses orange and peachy tones on my eyes, the Natasha Denona Mini Sunset palette provides me with all of the colors that I need to create a full look without breaking the bank. At only $25, the mini palette features two shimmery metallics, one foiled, and two matte shades. Until I can afford to drop $129 on the full palette, I will be content using this one. By far the best movie I’ve seen this year, Jordan Peele’s follow up to the 2017 hit Get Out shows that horror is not a genre to be taken lightly. Us is poignant, thought-provoking and terrifying in all the best ways as well as being beautiful. Also, Lupita Nyong’o, one of my favourite actresses, gives arguably the best performance of her career playing both the main character and main villain. She is breathtaking and I’m looking forward to her Oscar win for Best Actress next year! Swedish pop-vocalist Leon released her first album this month, and frankly, it is amazing. Her lowkey yet emotional ballads paired with some catchy bops were a pleasure to listen to this month, and if you have never heard of her, go stream Falling immediately. I’ve already got tickets for her Chicago concert and I’m beyond excited. Do you have great t-shirts that you love to wear, but always get hidden when it isn’t t-shirt weather? Look no further than fully transparent outerwear. Clear hoodies and jackets are both incredibly on-trend and practical, being both water resistant and letting you show off some of your wardrobe highlights when the spring weather won’t always accommodate. I spent my spring break in Florida, and wasn’t planning on packing too much makeup or skincare. So when I was thinking about what I could feasibly bring into a carryon that wouldn't irritate or weigh down on my skin, I looked to good old Kiehl’s. As someone with oily skin and knowing that I’d be spending a lot of time by the sea, I was definitely looking for a lighter, oil-free formula that would keep me hydrated all day. Kiehl’s Ultra Facial Gel Cream is basically just like water, it’s super light on my face, but leaves me hydrated ALL DAY! Okay, so while in Florida, I stumbled across this amazing ice-pops shop called The Hyppo, and feeling adventurous, I picked up one of their Avocado Ice Pops. I then proceeded to have one every day for the rest of the break and realized that I couldn’t live without them. Honestly, Avocado Ice Cream is a brilliant idea: fruity, but not overpowering, super creamy, and also super adorable. I’ll definitely eat anything that looks really appealing and that pastel green hue seemed to make me less nervous about eating an ice cream… or four. Once again, a hot Florida find. 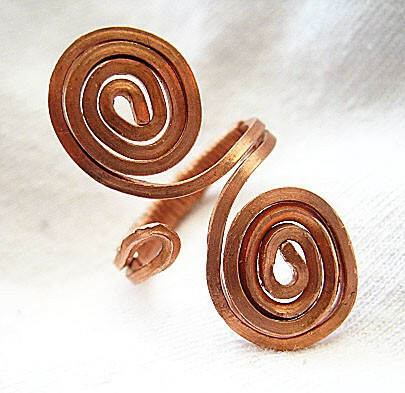 Since it’s actually summer there, we stumbled across a bunch of really cute farmer’s markets and so many sold these adorable copper wire rings. I’m still trying to get into men’s jewelry, and I’m not sure if I’m willing to drop big bucks just yet, but I find that these really unique farmers market finds are a really solid way to transition into something more opulent. I definitely like to stack thinner, more minimalistic pieces, and I think for the upcoming summer, it’s a really fun, modern take on a bohemian aesthetic. Lavender’s Story is a tiny body and beauty brand that is local to Chicago. It’s not hard to see that ingredients come from fresh from an urban garden when you can literally stop and smell the roses in her products. If that didn’t win you over, since the brand was created in memory of a loved one who succumbed to cancer, Lavender’s Story often donates part of its proceeds to charity. 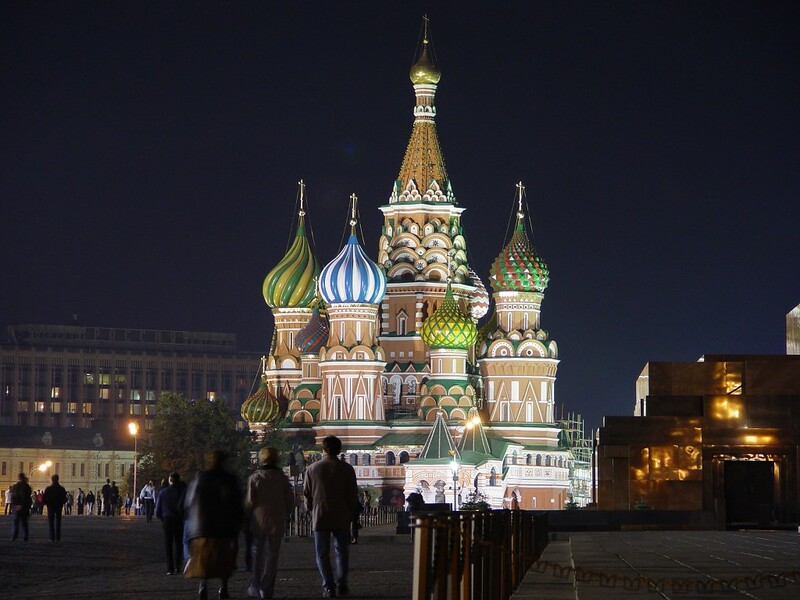 Moscow is making a bid to become a major fashion capital, which will could signal a shift in the issues of global fashion. As part of those efforts, it extends legal protections to fashion design. New York, Paris, and the others should be vigilant. I can’t wait to see how this will play out. A bill in California was proposed to increase safety regulations on cosmetics. Currently, there are few regulations on the ingredients of cosmetics, including a lack of regulation on mercury, asbestos, and more. This bill would solidify the practices to avoid carcinogens and other toxins that many cosmetics companies have into law, ensuring the safety of consumers.